With our experience in the Indianapolis area for roof replacements we can complete any roofing project no matter the scale or complexity. We will provide you a FREE estimate and speak to you without any high pressure sales tactics. We offer prompt scheduling, fast and professional work and go the extra mile to clean up your home when we are done, including nail rolling the yard and cleaning nails out of the gutters. 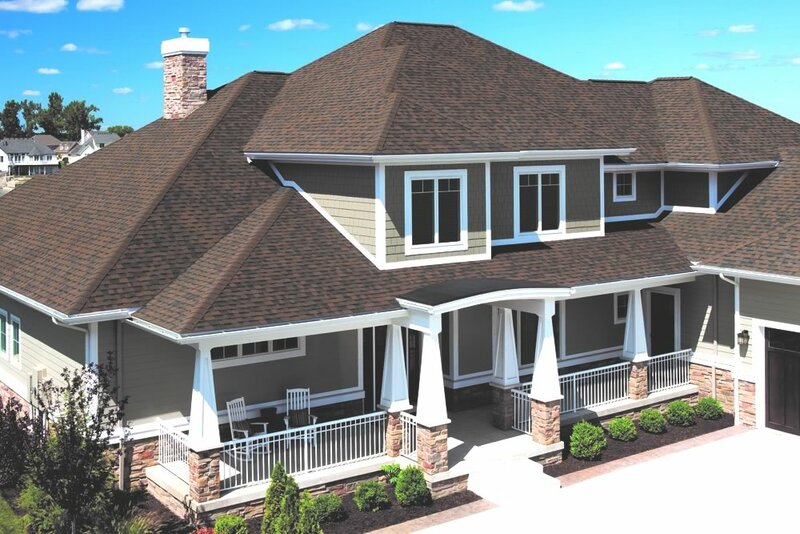 We stand behind all our roofing work and assure you that we will always resolve any issues that you may encounter.